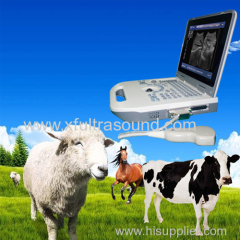 This equipment is Suitable for diagnosis on horses, cows, sheep, pigs, cats and dogs and other animals, which is high resolution linear/convex/micro convex ultrasound scanning diagnostic equipment. 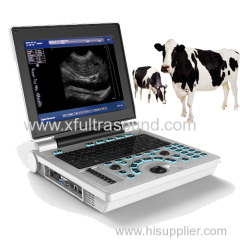 This model is suitable for pet hospitals and animal husbandry farms to choose different probes for the animals' abdominal or pregnancy tests. 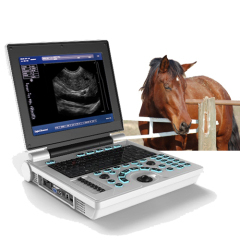 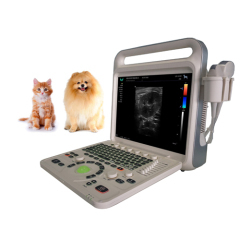 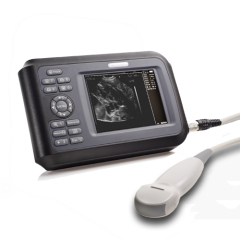 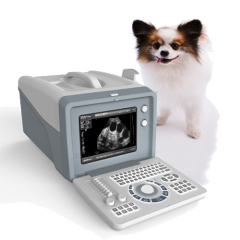 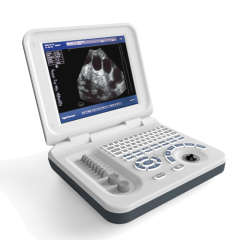 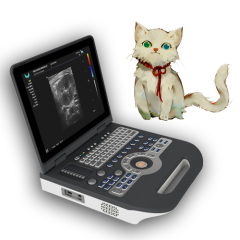 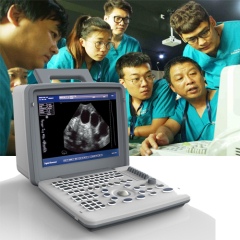 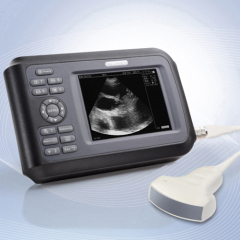 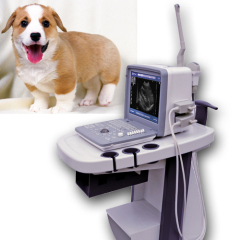 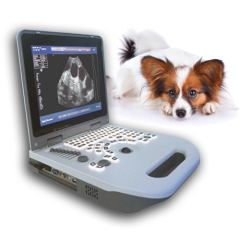 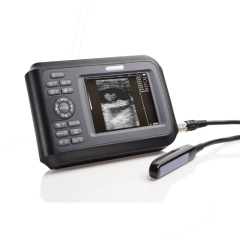 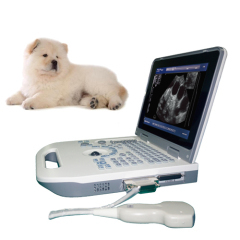 E60V is a multi-purpose color ultrasonic diagnostic instrument specially designed for high-end pet hospitals.It is suitable for many kinds of pets..
Group of Veterinary Ultrasound Scanner has been presented above, want more	Veterinary Ultrasound Scanner and Veterinary ultrasound machine, Please Contact Us.